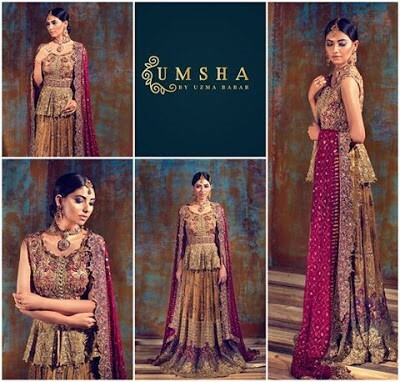 For this season, HEM has brought designer dresses forward a wide range of ladies formal luxury Collection 2018-19 of vibrant hues perfect for winter season. Beautiful luxury designer Collection 2018 for women exudes versatility, a lively color palette and aesthetic prints. Hem Pret Wear Collection features intricately embroidered work with brocade boot cut, wonderful for the fall ceremonies ahead. 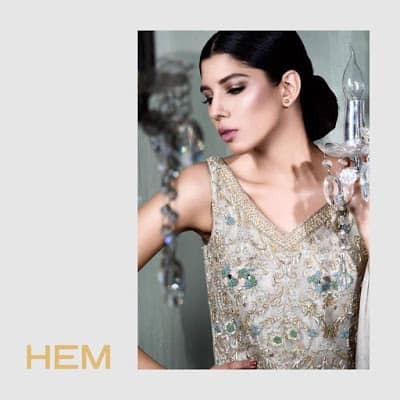 Hem winter Collection 2018 dresses with embroidery designs and cuts based on vivacious color palette. HEM ready to wear formal dresses work done on luxe fabrics including crepes, cotton silk, jamawaar, organza, tissue and fine silk fabric. Designer luxury cocktail dresses for women presentations are high in concept and style. 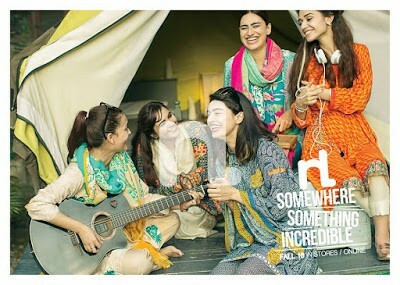 HEM Luxury brand is best known for its excellence in cuts, workmanship and quality. 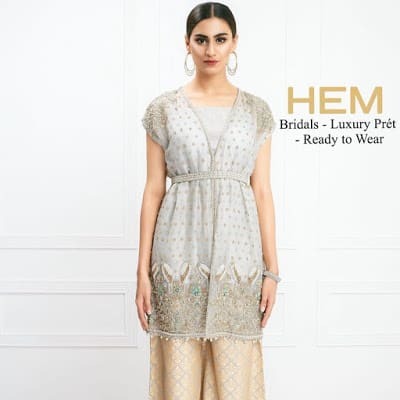 Take a look on Pret wear Luxury Collection 2018-19 for women by HEM.